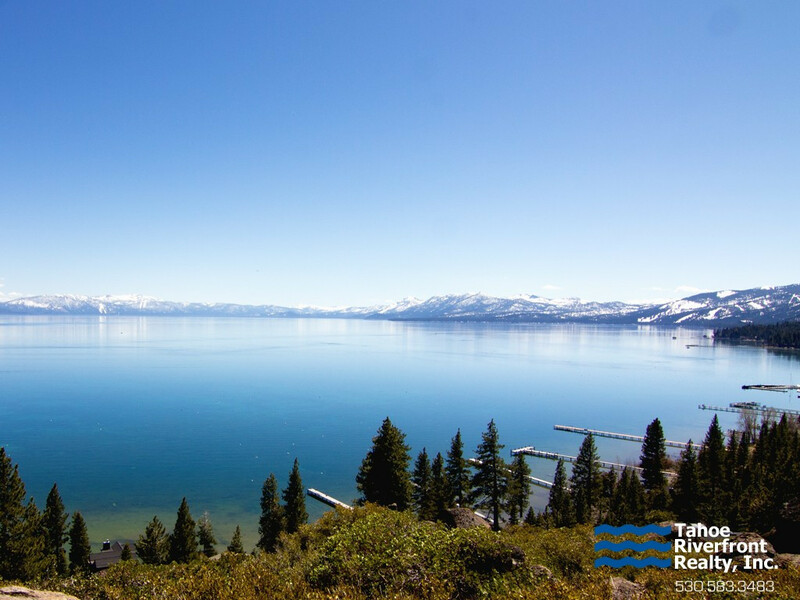 Perfectly situated 3 miles east of Tahoe City and perched above the picturesque Dollar Point neighborhood, the desirable Highland Green community offers easy access to an abundance of recreation including alpine skiing, xc skiing, hiking, biking, snowshoeing and lake activities. 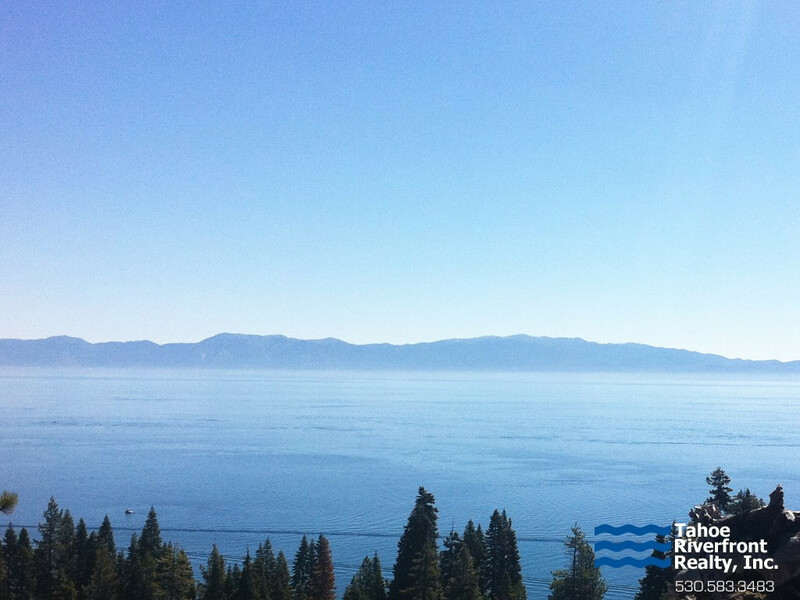 Family’s appreciate the convenient access to both the North Tahoe High School and Middle School which are located just a few blocks away. Highland Green real estate prices can vary depending on size, location and views and range from $400,000 for smaller single-family homes upwards to $1,500,000 for larger, renovated or newer properties.